At the Recreation Outreach Center (ROC), we believe the Bible speaks to the importance of physical and mental wellness. We exist to help you reach your potential through fitness and healthy eating. Includes treadmills, ellipticals, Helix trainers, ARC trainers, spin cycle and Recumbent and Airbyne stationary bicycles. Members must be 14 years old to join and 16 years old to workout without an adult. The walking track is available for use during normal operating hours. ROC members may use the basketball court when there are no scheduled activities. Lockers, showers and changing rooms are available to members at no additional cost. Barre incorporates a combination of postures inspired by ballet with other disciplines like yoga and pilates. Handheld weights can be added for a more effective workout. Bring a mat and water for this great, low-impact, effective workout. Pickleball is a paddle sport created for all ages and skill levels. Combining elements of tennis, badminton and ping-pong, Pickleball is easy to learn and fun to play! The Pickleball schedule is subject to change to accommodate school and church activities. A fusion of Latin and International music and dance, Zumba is a dynamic workout designed to be fun and easy! Routines feature aerobics and fitness interval training in a combination of fast and slow rhythms to tone and sculpt the body. Our mission is to provide professional dance instruction, and appreciation for the art of dance in a safe, nurturing, convenient and Christ-centered studio for children ages 2-13. For a full schedule and cost breakdown, click here. Research shows staying active as we age can help prevent the onset of diseases and control other conditions such as arthritis and diabetes. 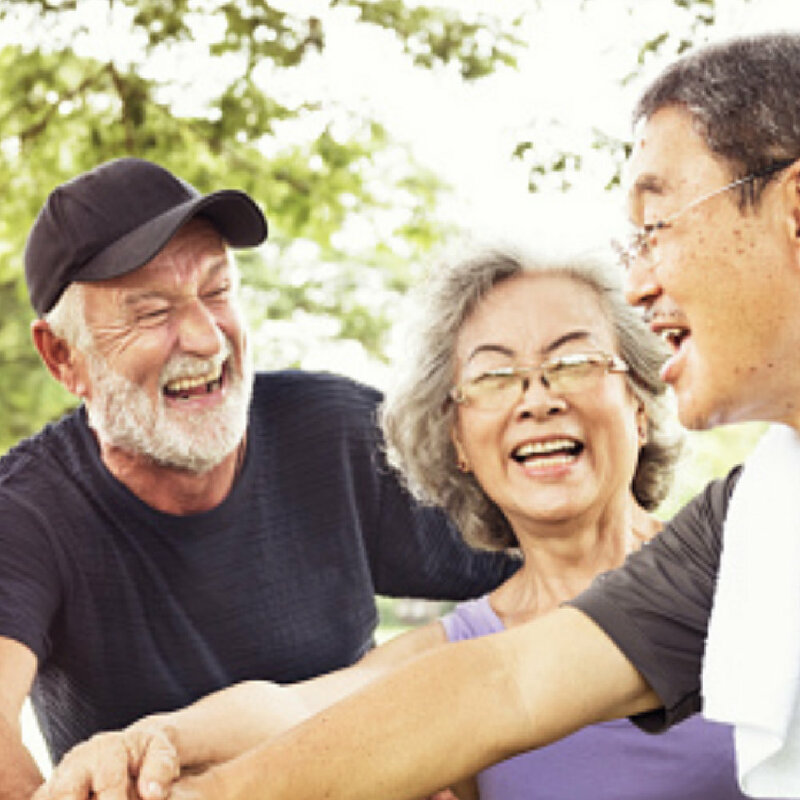 The Silver Sneakers Fitness Program is designed to get senior adults up and moving. Classes are offered on Mondays, Tuesdays, Wednesdays and Fridays. There is no cost for Silver Sneakers or Silver & Fit card holders. For non-card holders, classes are $1. To find out if you are eligible, visit silversneakers.com. This class is designed to help with agility, balance, coordination and activities for daily living by increasing muscular strength and range of movement. The circuit class offers low-impact choreography alternated with standing upper body work using hand held weights, elastic tubing and the Silver Sneakers ball. The Yoga class, a class designed for ALL participants, focuses on poses and postures to improve breathing, flexibility, balance, muscular strength and endurance and joint range of movement. Often described as “meditation in motion,” this gentle form of exercise can help maintain strength, flexibility and balance. Childcare is available Monday, Wednesday and Friday by reservation. Children must be the sibling or dependent of the person attending the ROC. Email Sarah Lynn or call 251-660-2426 for reservations. The ROC is designed to glorify God and reach people for Jesus Christ. We believe our behavior should be an encouragement to those around us. For our full policies and procedures, check out the link below.